We hope you are enjoying summer with your kids, and taking advantage of all the parks, activities and concerts Fort Collins has to offer! 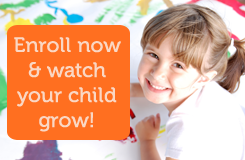 We are gearing up for an exciting new year of preschool, and we’d like your child to be part of it. Contact us through the website or call 484-7412 for more information.